So many people think they can’t make puff pastry. But I’m going to show you today with this full blown out step by step tutorial with this easy puff pastry tutorial. 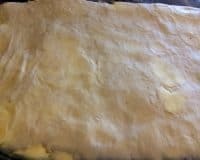 Not only am I going to give you the recipe, but I am also going to share with you absolutely everything that I know about making homemade puff pastry dough. 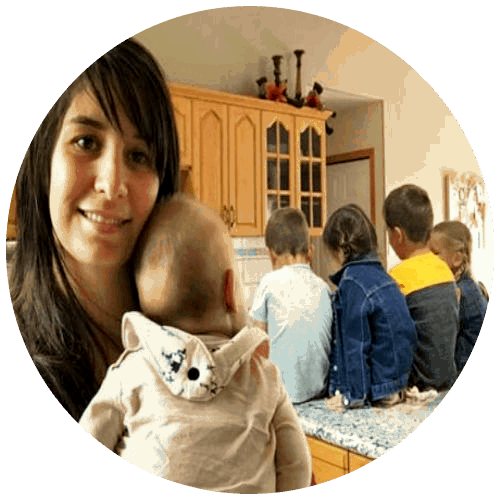 All the tricks that I learned through the last few years of making it, and since this is another recipe from my mother-in-law, everything that she taught me. There are a few key points in making the best puff pastry. I promise you that with any puff pastry recipe, it’s not the recipe that will bring you the success, but the technique. Every puff pastry recipe will have flour, salt, butter, and water. It’s all about the technique. And with the technique, you also need to right tools. 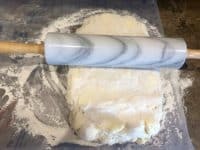 A marble rolling pin is the best! Since it’s much heavier you don’t have to work the dough as much, so then your butter isn’t melting as much and thereby getting more layers. (more about that in the tutorial) And with this one, keeping it in the fridge or freezer makes it really cold, helping you keep your dough as cold as possible! 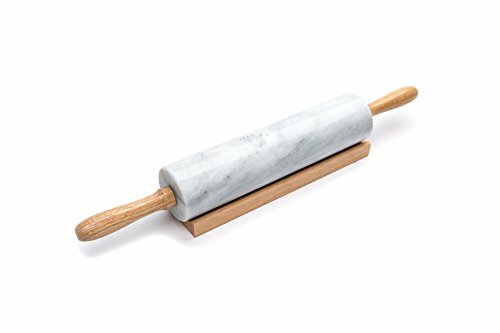 I’ve had many different rolling pins over the years, but I have never had one that works as well as a marble one! I’d always thought that a marble rolling pin was expensive, but they are aren’t at all! This is the exact one that I have. The next one is a pastry mat. Having one makes keeping the dough even much easier, which is essential. A pastry mat has the measurements on it so you can easily keep the dough eve. Also, using mat also lets you use much less flour while working with the pastry dough. Check out how cheap they actually are here! 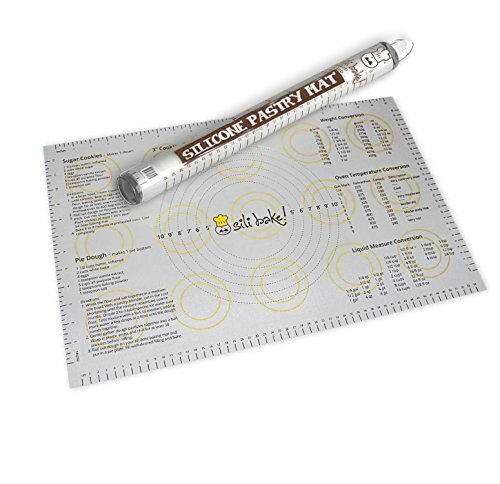 Pastry Baking Mat with Measurements. 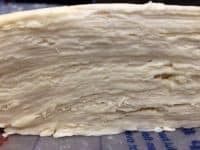 Now that you know what you need to make sure that you have the best results here are my top tips for making sure that your puff pastry turn out as puffy as possible! Everything must be cold. Ice cold. You cannot skip this. If your ingredients are too warm then you won’t get the layers that you need that really make the pastry puff up. Your water, yes ice cold. Your butter? Put it in the freezer 1/2 an hour before beginning. Your rolling pin? That goes in the fridge as well. This is the most important step of all. Everything must be very cold. Handle the dough carefully. If you work the dough too much and too roughly you will melt the butter and make it too smooth and thus you will get fewer layers resulting in less puff. Just remember when you are working with the dough to be as gentle as possible. No squishing. Remember to count. I included a handy cheat sheet so that you can have the most important steps right beside you as well as an easy way to track how many times you’ve folded! You don’t want to have not enough folds because then it won’t puff as much since the layers are not there, and neither do you want to have too many folds because then you risk having the layers run together because they are running into each other. Get a 4 cup liquid measuring cup and fill it with 2 cups ice, then add 2 cups water, let it sit so that some of the ice can melt into the water, making it as cold as possible. If you don’t have ice, measure out your water and place it in the freezer so that it can get colder, while you’re getting the rest of the ingredients together. In a very large bowl measure your flour, stir it very well to ‘unpack’ it. 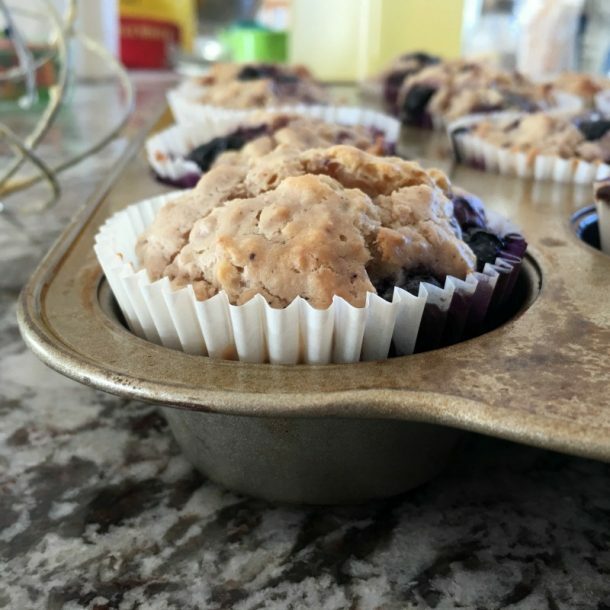 Grab a second measuring cup, and dump flour into the 1 cup measuring cup, level off with a knife. You want to do this way. I promise, to much flour won’t have it turn out the way it is supposed to. Dump all your butter into the flour. Stir to coat all the butter in flour. Then measure out 2 3/4 c water out of the ice and dump it into the flour/butter. Stir it until it sort of begins to clump together, about 12 ‘stirs’. You need a really big bowl for this! It is alot of flour and butter/water, so the best way to do this is with one of these large shallow bowls. Once it clumps together, dump it out onto your counter and begin folding. Do not knead. For those of you who have seen my pie crust tutorial, its the same idea as that. If you haven’t, check out my tutorial on how to get tender and flaky pie crust. Shape it into a rectangle, then take the top and fold it over into the bottom, then push it down with the heel of your hand(you will actually be using both hands, but my other hand had my camera) Continue to turn and fold until it comes together. As you can see in the pictures you don’t want a smooth dough. You need to have a lot of butter chunks in it. Take a close look at the pictures to see approximately what your dough should be like. Once it has started to come together, shape it into a rectangle. It should be in the shape of it mostly already. Then fold it into a ‘book’. Take the top end and fold it about a third of the way down. Grab the bottom and fold it up to the top fold, then fold them over together. Wrap well in plastic wrap and put it in the freezer for 20 minutes. Remember to put your rolling pin in there as well. As mentioned in the beggining of tihs tutorial, I highly recommend using a marble rolling pin! The rolling pin is much heavier not only making it easier on yourself, but also, you won.t need to work the dough as much casusing the dough to become warmer and melting the layers together. It also gets much colder in the freezer than any other rolling pin will! Once 20 minutes is up, take it out of the freezer. At this point, I love using my pastry mat for accuracy in measuring and rolling it out. While you don’t have to have a mat, it does make it easier and you get a much more uniform look at the end. Place your dough on the mat and coat in a little flour. Turn it length-wise like the picture. Having a pastry mat makes the next steps so much easier! Keeping the dough even is pretty essential. Having a pastry mat allows you to do this so much easier with the measurements on it. Also, using mat also lets you use much less flour while working with the pastry dough. Check out how cheap they actually are here! Place the rolling pin on top of the dough and push down. Pick the rolling pin up and move it over a little pushing it down again. You don’t want to do any rolling here yet. Just continue to pick it up and push it down until you’ve stretched it out and flattened it some so that it’s easier to work with. Now you can start rolling to flatten it a little more. Being careful, though, you don’t want to roll over the edges causing them to seal, so just stay way from the edges a little. You will not have a smooth looking dough yet! Keep this in mind. You won’t get a smooth dough until we are pretty much finished. See how there are still many big pieces of butter and how it’s still very chunky looking? That’s the way its supposed to be. If it’s smooth then you over-worked the dough and it won’t puff near as much. Fold it back into the book fold, wrap (I always use the same 2 pieces of saran wrap) and place back into the freezer for 30 minutes. This counts as the first fold. You are going to roll it out into the same size 4 more times. Make sure you download this cheet sheet so you can easily keep track of the number of folds, plus all the other tips included so you don’t forget! 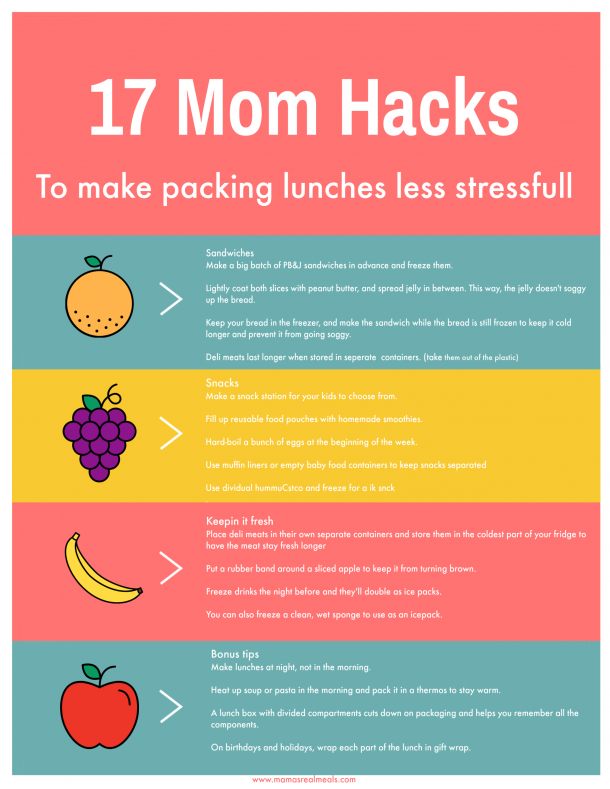 Here’s a little tip: If it’s getting close to lunch time or really anything during the day that you are not going to be able to come back to it in half an hour, then just place it in the fridge. Just remember that it if it’s in the fridge it should be in there are least 45 minutes. Also, remember to put your rolling pin in there. I often start my dough by mid-morning and then have my second fold done right before we eat lunch, it goes in the fridge and then when we are done eating and I have the lunch dishes done an hour later, it is ready for the third fold. Each time you roll it out, remember to keep the pressure as even as possible. If you need to, make it a little longer than the 15 inches if the one end is getting fatter than the other. You are much better off with it being longer than having one side wider than the other. The more even you can keep it the better. Keep in mind, though, unless you’re a pro(and you probably aren’t if you’re reading this tutorial) you will have a little of unevenness. I have been making puff pastry for 5 years now, and it’s still not always perfectly even. As long as you try to keep it even by rolling it out longer than wider, then you should still be fine. It will take almost all 5 of the folds to get a smooth pastry dough. Now that you have done 5 folds, put it back in the freezer for 45 minutes(or fridge, just remember that it will need about double the time, if I know I won’t get to it, then it goes in the fridge, it won’t matter if it’s in there for 2 hours. Once this resting and cooling time is over roll it out again but in 12 inches of length. It’s easier with this number because you will be able to cut it evenly and honestly? By the time you have gotten this far, it will be pretty hard to roll out. I need put my entire weight on my rolling pin to get it to flatten. By this time I like doing it on my dining room table so that it’s easier to use my weight. I’m only 5′ 2′ so it can be a little difficult to do this if it’s on the counter. Once you have it rolled to 12 inches, cut it into 4 sections(in the width). Then cut each piece into 3, giving you 12 pieces. Wrap each individual piece. It best to let them sit in the fridge overnight. You want them to get completely cold. As cold as possible. To be really honest, I almost always place one of the pieces in the freezer for 2-3 hours and then roll out one section so that we can have pastry for dessert. I’m not going to go through all that work and not taste it the same day! See all those little lines? All those layers? Those layers are what’s causing the pastry to puff! If you did this right then you will also have them. Once each piece is cooled overnight or in the freezer for at least 2-3 hours. You really do get better results if it has been in the fridge overnight. Once each piece is cooled overnight or in the freezer for at least 2-3 hours. You really do get better results if it has been in the fridge overnight. Roll it into a sheet of 15x20 inches. Once you have the sheet you can either freeze the sheets with wax paper in-between or make a pastry dessert. If you place them in the freezer just take out, however many sheets you need and let them thaw on the counter. 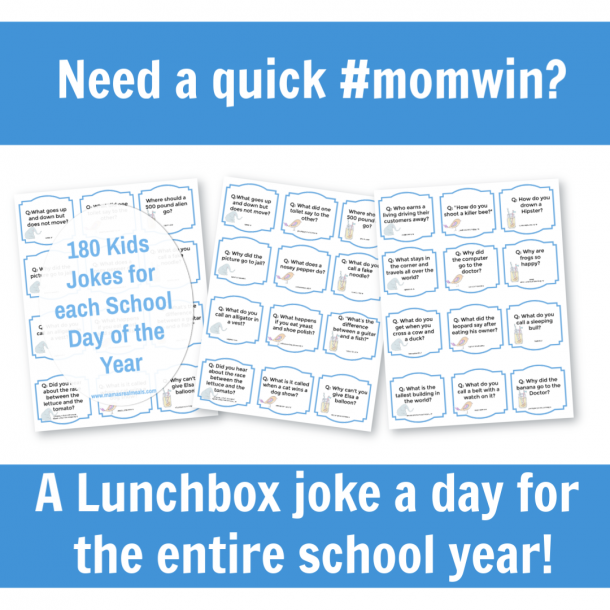 It usually doesn’t take them more than 15-20 minutes to thaw until workable. Check out my super Easy apple turnover recipe here. 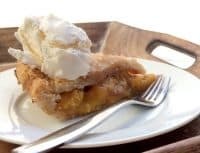 This is my husband’s favorite dessert! Pheew! And there you have it. 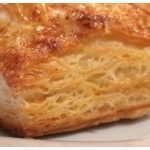 Your very comprehensive puff pastry tutorial so that you can wow your guests! And I promise, while it takes time, because there is so much resting time, once you learn how to do it properly it really is easy to make puff pastry! Don’t forget to download your cheat sheet along with the recipe below so that you don’t have to keep this tutorial open on your phone. Keep track of exactly how many folds you did easily and easily follow these steps to make sure that you didn’t forget an important step/tip that makes the puff pastry the puffiest! 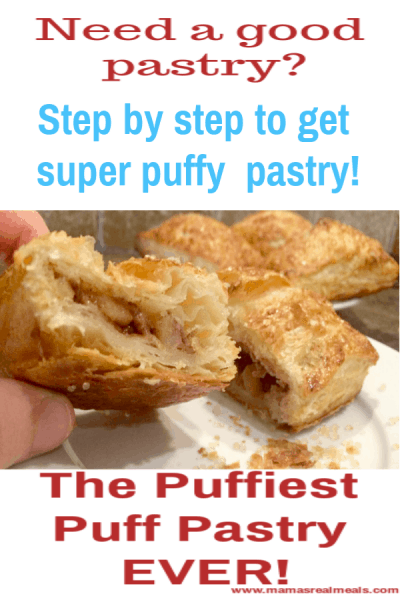 A step by step tutorial that even a beginner baker can make amazing puff pastry. This recipe is handed down through the generations with all the tips and tricks included! Measure your flour into a large mixing bowl by scooping into the measuring cup and leveling off. Add salt. Cube butter into chunks.Stir in ice water. Stir with spoon for about 12 'stirs'. then dump onto the counter and using the folding method, 'knead' it together,(takes about 12 folds) being careful not to over-work the dough.